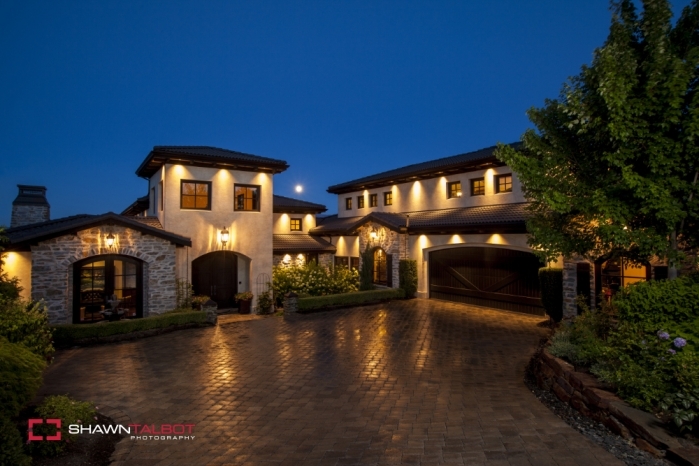 Earlier last year The Garage Sale hired us to capture images of their incredible estate at Sheerwater in Kelowna. Their intent, even prior to building the luxury mansion, was to auction off the property with no reserve bid and no minimum. Talk about gutsy! The home went to auction recently and was purchased for a cool $4.7 million. Definitely a big success! 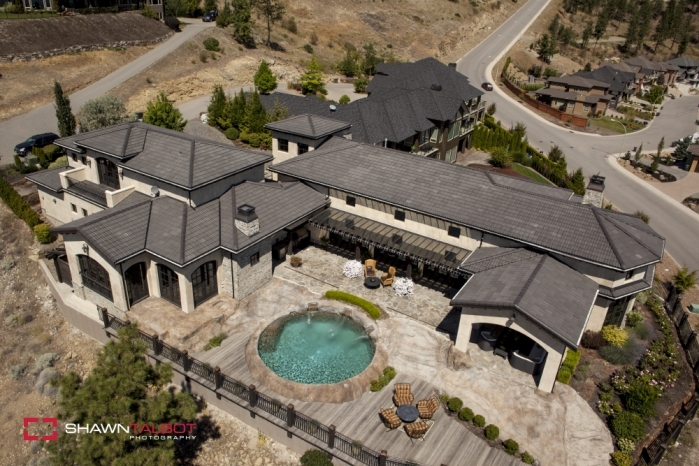 Last week our team was brought in to do some commercial photography for The Garage Sale’s latest project – another multi-million dollar residence perched on top of a hill in West Kelowna. 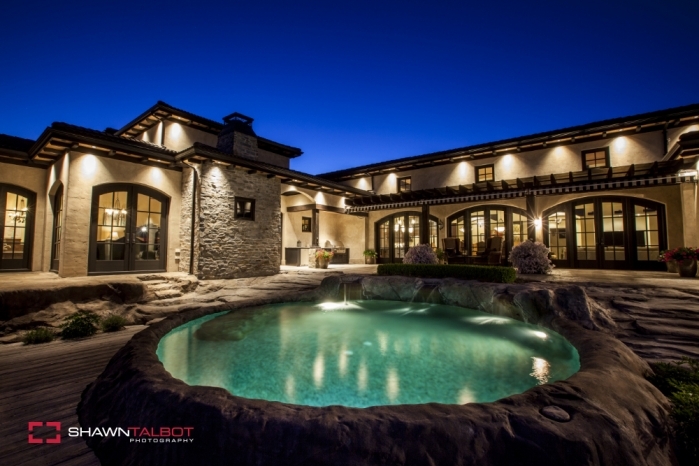 This stunning home features expansive views over vineyards and the Okanagan Valley. The home goes to auction on October 24. Even with no reserve and no minimum, I think I’ll need to do a few more photoshoots before I can become a bidder on this one.